Super Organizer Universe Radio Returns Tomorrow! Tomorrow my radio show The Super Organizer Universe Radio Show returns after a 1 week hiatus! 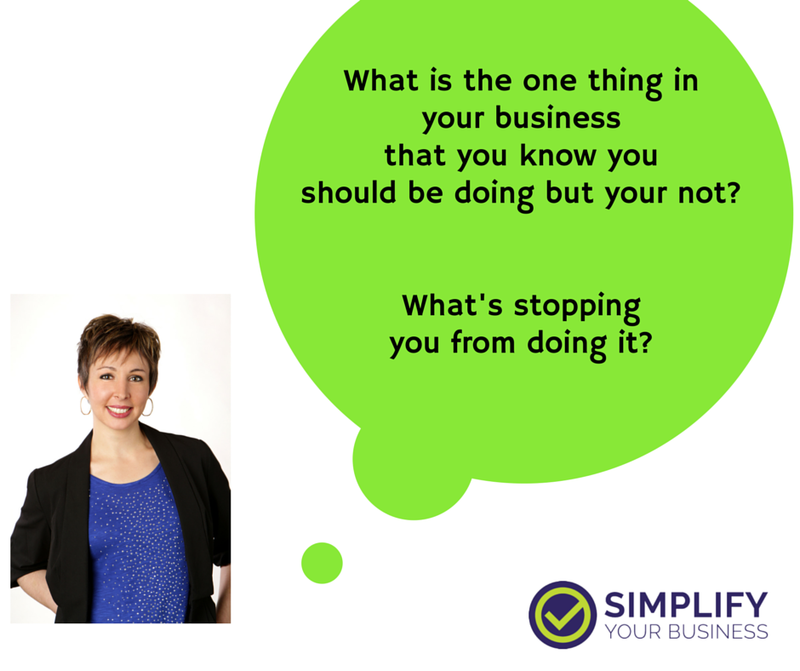 And one of my guests is Wisconsin Professional Organizer Jenny Peterson! I am excited to be speaking with her! And I’m excited for you to hear what she has to say! !